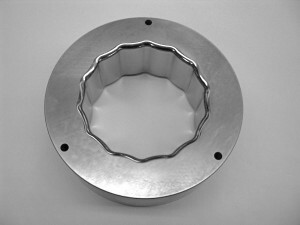 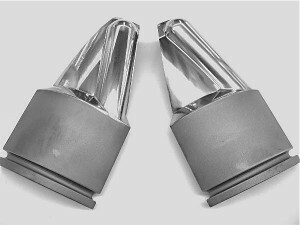 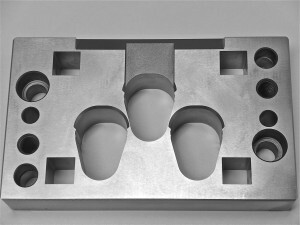 Future Products is a leading producer of precision die tooling. 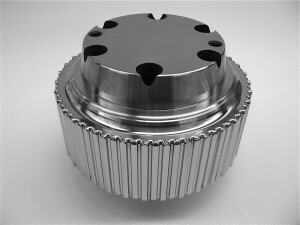 Our facilities are comprised of cutting edge technology which allows us to focus our efforts on producing superior tooling with the highest level of quality and on-time delivery. 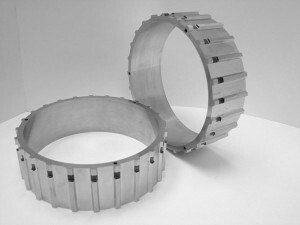 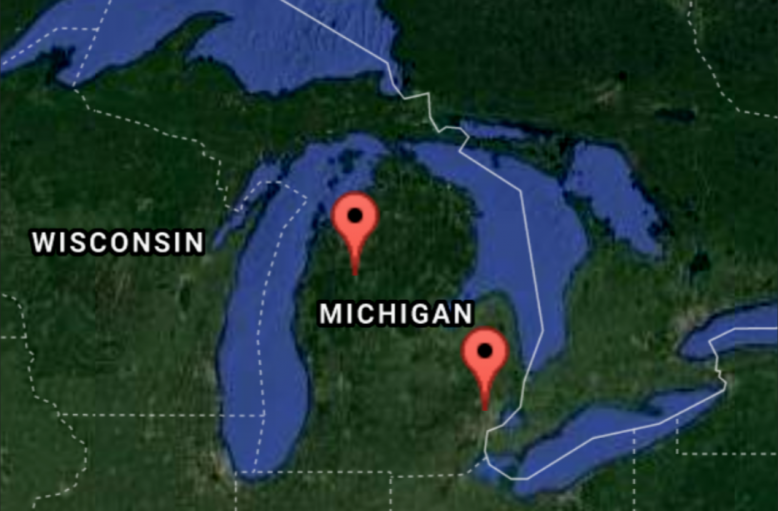 At Future Products, we build tooling to exact customer specifications, no matter what the complexity. 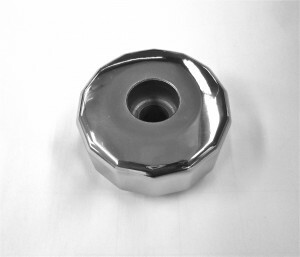 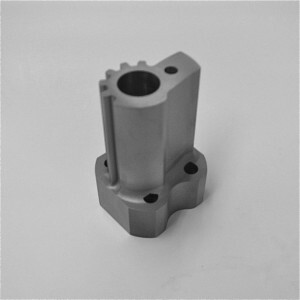 We are specialists in CNC Machining, 5-axis machining, Wire and Sinker EDM, turning and milling along with surface and jig grinding. 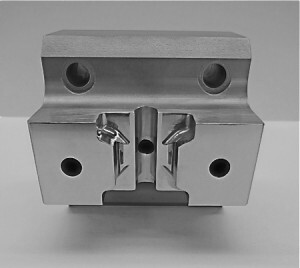 Future Products manufactures precision interchangeable die components manufactured to the exact finished dimensions and the ability to hold tolerances within +/- .0001. 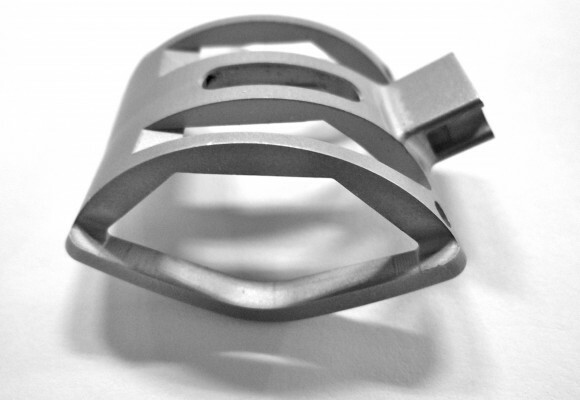 We have extensive experience working with a wide variety of materials and processes in the Metal Stamping Industry.